Meg McElwain suffered immense stress and unimaginable heartbreak during her three-month son, Mitchell’s, life-long struggle with a rare, pediatric cancer. Shortly after Mitchell was diagnosed in 2012, Meg began to chronicle her intense life as a Momcologist on social media and later for The Charlotte Observer’s active, online community at momscharlotte.com. 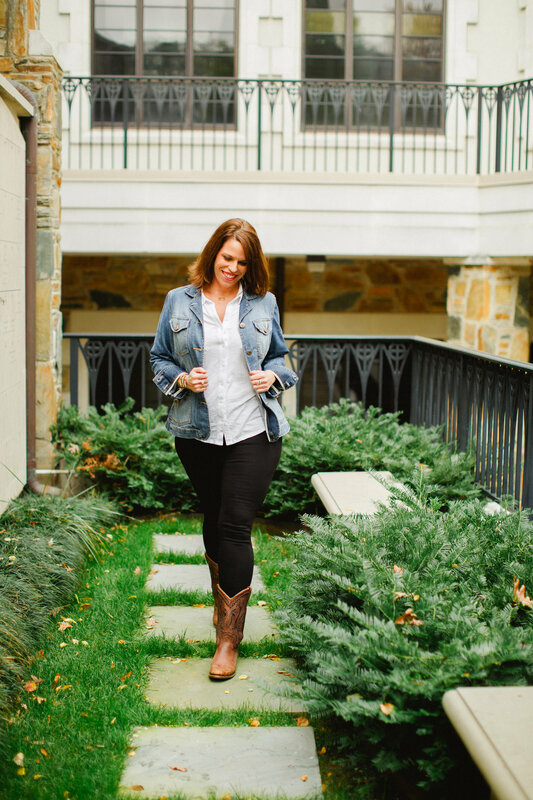 Meg courageously shared not only the experience of her initial shock at her newborn son’s cancer diagnosis, but also the personal journey that revealed her deep faith and her strong belief that God would provide a miracle. After Mitchell passed away at age two, Meg penned and shared her heartfelt series, “Giving Mitchell Back”. Her family’s story continues to inspire a loyal following that has touched thousands of readers of all ages in just three short years. Meg is an outspoken advocate for pediatric illness through her work for the Mitchell Bays Turner Pediatric Fund. She founded “Mitchell’s Fund” in 2012 in the midst of her son’s illness; today, she continues to lead the organization pro-bono to help others in his memory. Mitchell’s Fund supports the social needs of children and families in the crisis of a life threatening pediatric illness. Despite the deep pain Meg continues to feel years later as she raises her son, Frank, now as a single mom, she lives her life with a unique, bold, and strong perspective. She knows that life is short and our plans for it can change in an instant. Because she trusted God and survived the suffering, she is closer to fully understanding His purpose for her. She chooses to begin each day with prayer and a positive attitude. She has been recognized twice as one of the 50 Most Influential Woman in Charlotte (2011 and 2017), is a graduate of Leadership Charlotte and serves the community with the Women’s Impact Fund. Meg and her son are active members of Myers Park United Methodist Church in Charlotte, North Carolina. 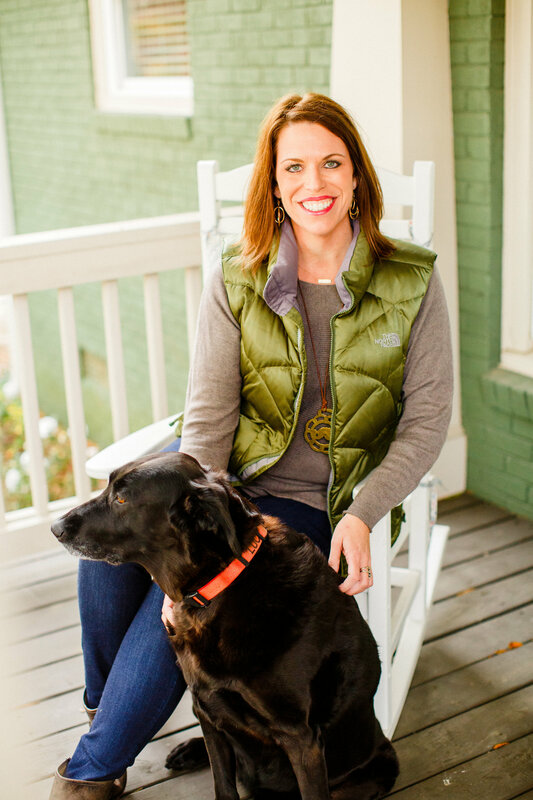 Her favorite things are being Frank’s mama, the traditions of her home state of Mississippi and alma mater Ole Miss and hanging out with the dogs in the neighborhood when walking with her black Labrador Retriever, Lucy.